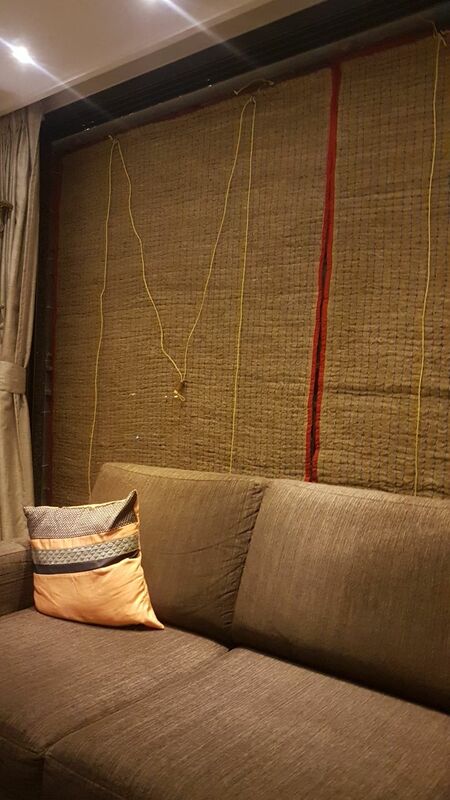 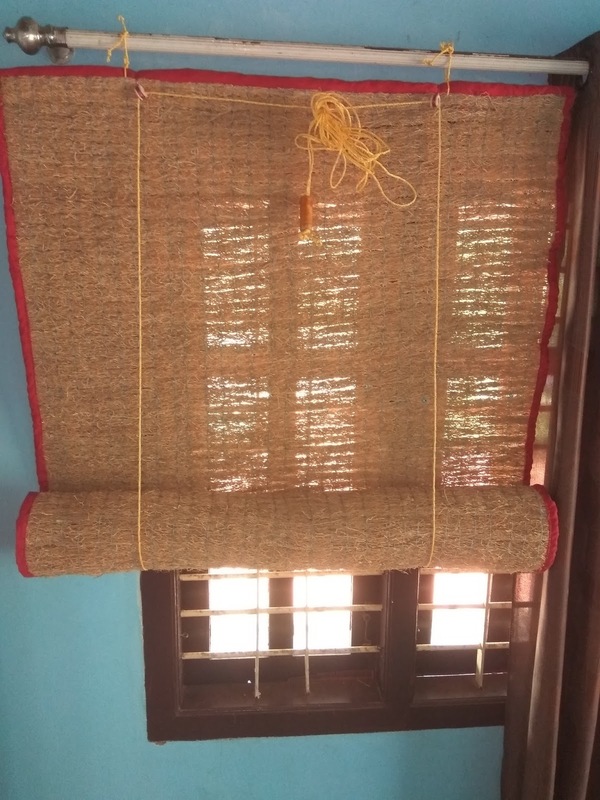 Embellish your home with natural Vetiver Curtains, carefully hand made with high quality vetiver roots. 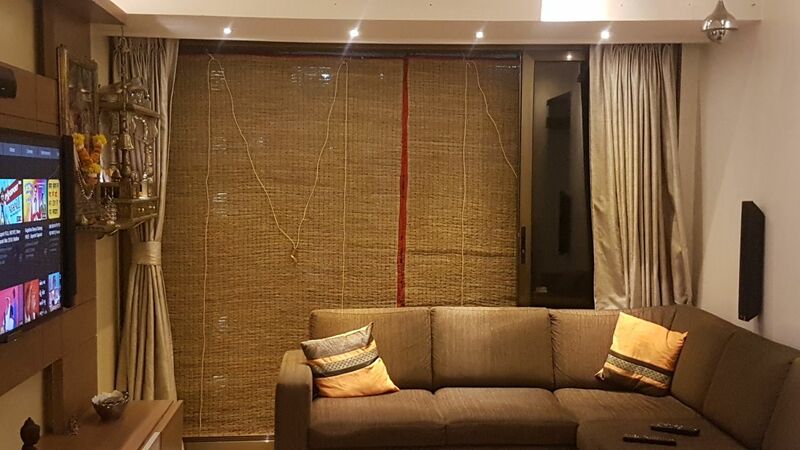 Great use for windows and balconies as it provides an excellent coolness and fragrance in a relaxing pleasant peaceful area. 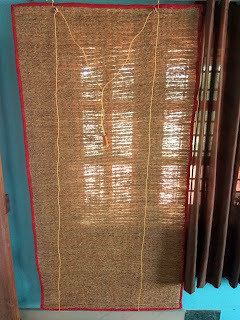 Its fresh dark brown color indicates the high quality of roots thus it provides a complete natural aroma. Easy to maintain its aroma by sprinkling the water once a week for more effects. 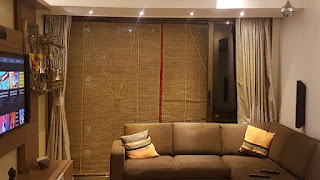 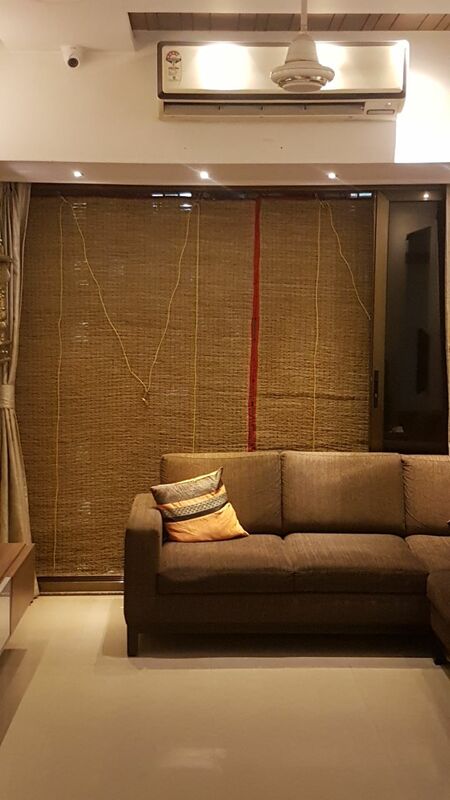 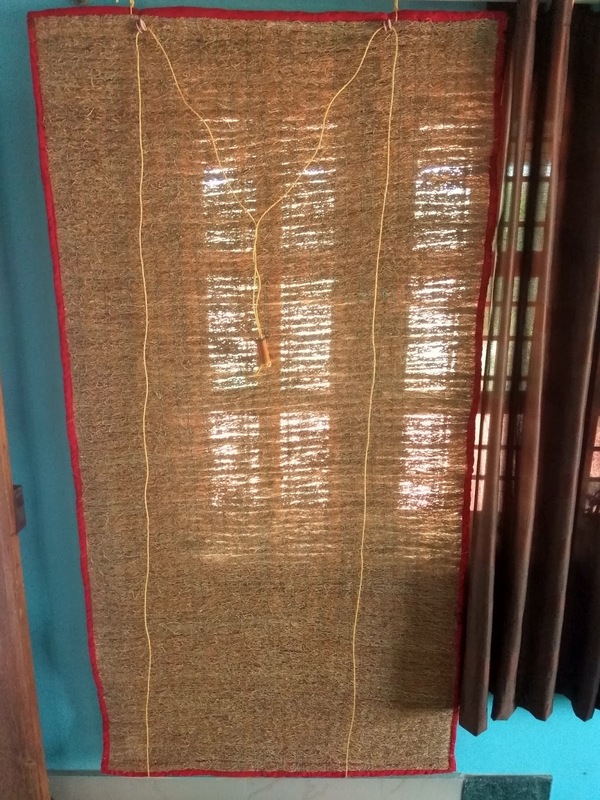 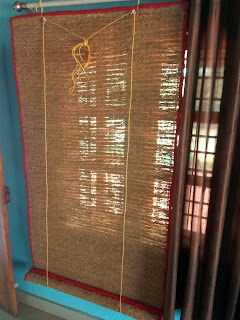 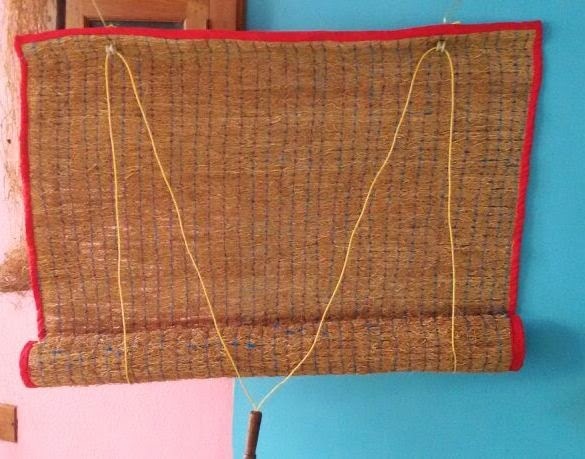 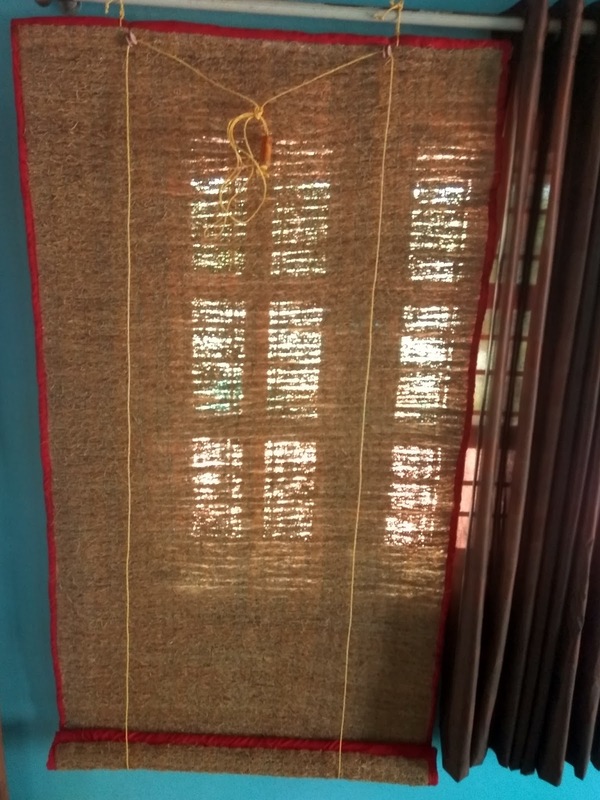 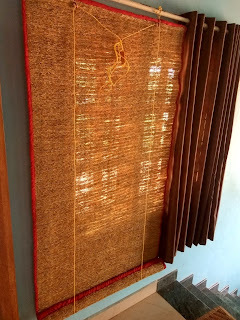 Ropes help to roll up the curtain and it can be hang on iron rods. 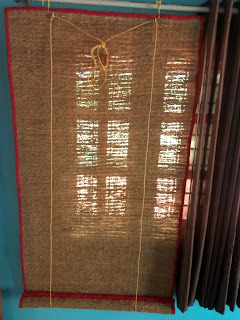 Its edges are finely woven and attached to velvet stiff cloth. 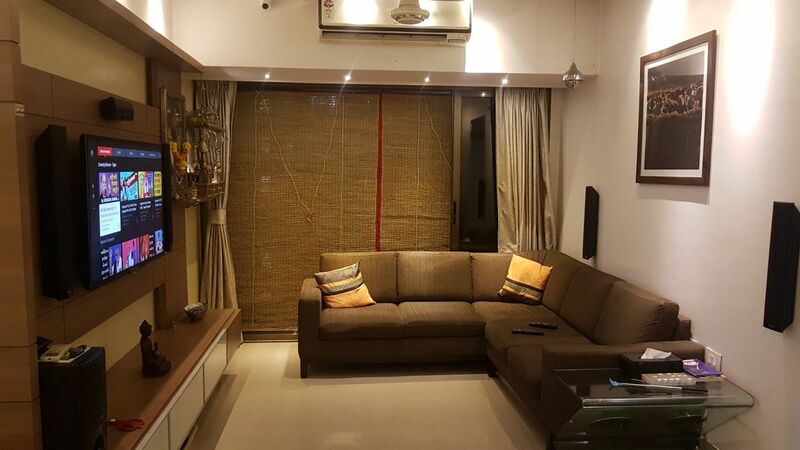 As per the requirements of customers (Mention the exact length and width required. 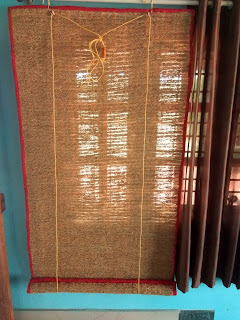 Width should not exceed 5 feet). 180 Rs per square feet (transportation charges may apply). 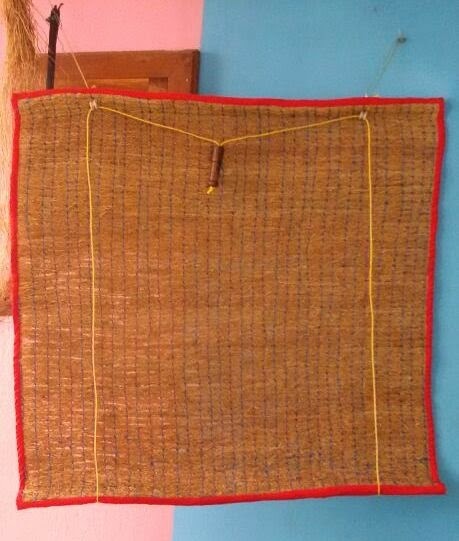 08-10 days (As we are manufacturing it against the orders).